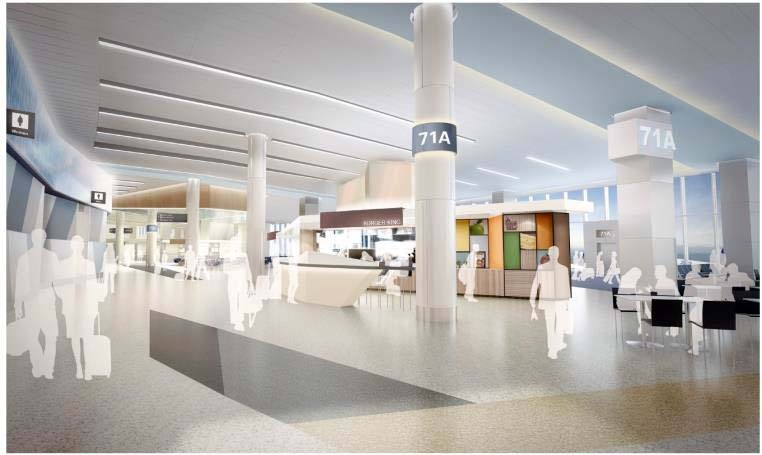 San Francisco International Airport’s Terminal 3 Checkpoint renovation and modernization aimed to relieve congestion at the T3 security checkpoint by improving its capacity and shifting check-in functions so that they do not conflict with curbside pedestrian circulation. 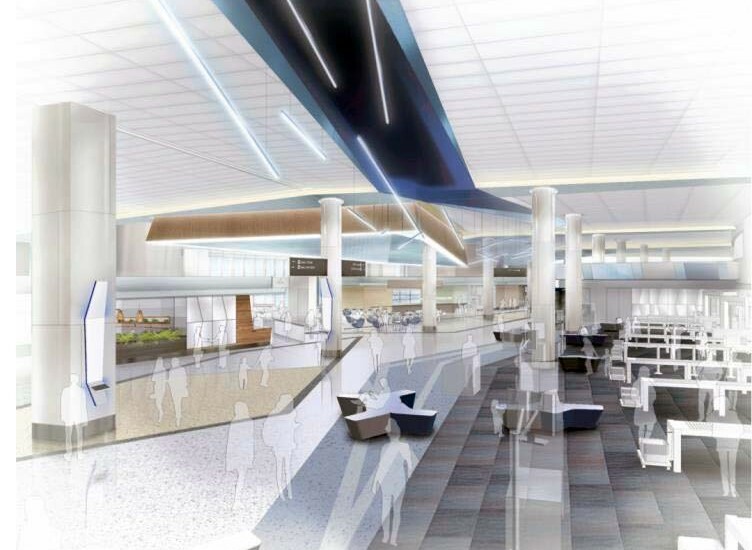 The project increased the number of lanes and provided modern equipment and a recompose area, where customers can put on their shoes and reorganize their belongings. The design increased the amount of natural light and provided quality finishes in order to improve the aesthetics of the departures level. The United Airlines temporary lounge provides high-quality passenger amenities, enlarged restrooms, information displays and ample hold room seating with convenient power outlets.